Frustrated that you can't keep your website content up to date yourself? Sick and tired of ongoing website maintenance costs? Not getting the exposure you hoped for? 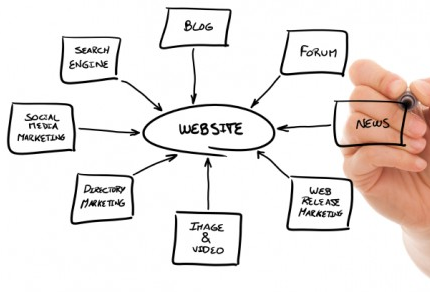 Don't despair - simply upgrade your website now and be in full control.